The cost to join TS-SIS is only $20.00/year. 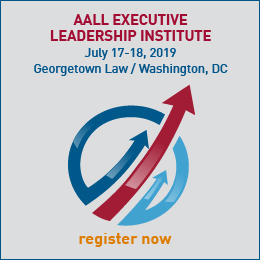 To join, you must be a current AALL member. 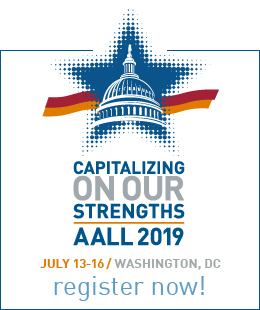 If you’re not a AALL member yet, join AALL now and add your TS-SIS membership. If you are already an AALL member, join TS-SIS using the online application.